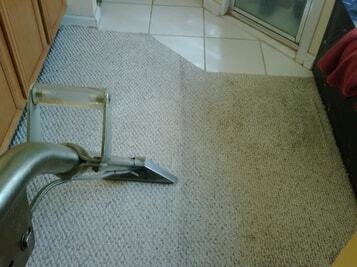 If you’re looking for a thorough carpet cleaning service, we at Dirt Busters Bury have you covered. 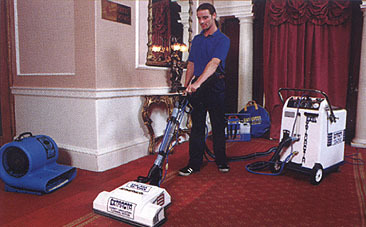 Our carpet cleaners are the right people for any cleaning emergency. Our expert cleaners can come at short notice and deal with any stain or just refresh your domestic or commercial carpet with a clean. Both ways you can take advantage from our competitive prices and save money! Get in touch now by calling 01204 886804/886987 or 07730558702. Our professional cleaners provide a full upholstery cleaning service to revitalise and extend the life of your sofas, armchairs, mattresses and other fabrics. Dirt Busters Bury ensures you get the best cleaning results at competitive prices for entire Bury or Bolton. 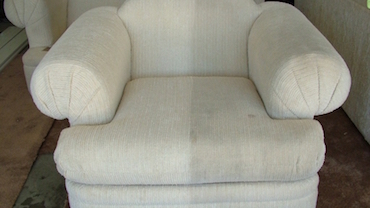 Call us right now to find out how our expert upholstery cleaners can transform your home. Professional cleaning will destroy the dust mites and harmful bacteria that are hidden in your carpets and upholstery. © All Rights Reserved. Dirt Busters Bury.